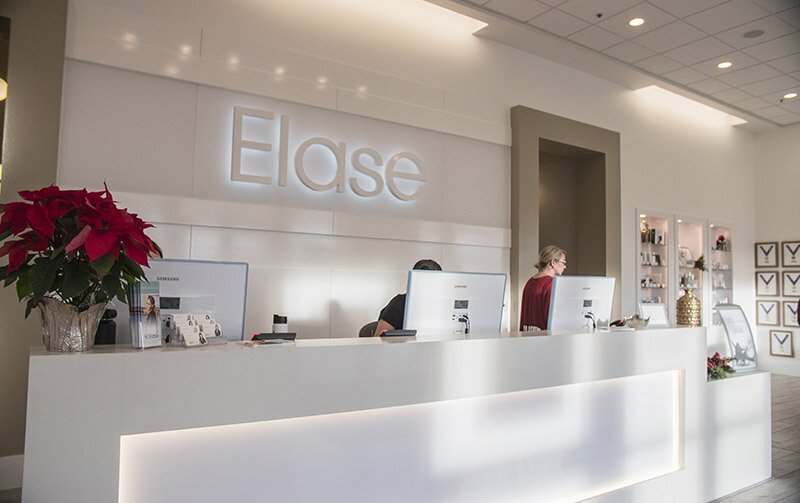 Elase medical spas provide a wide range of services, and between their four Utah locations they’re contacting hundreds and hundreds of people each week. The medspa industry is certainly competitive, and that’s especially true in Utah. With so many clients to keep in touch with, Elase needed a platform that could scale with them and still keep things personalized. Each location uses Skipio and has an employee who handles all the communication on the platform. With Skipio they promote flash sales, update members on their loyalty points, and remind people of their appointments. For them it’s all about getting people in the door, and personalized texts do the trick. Clients are added to groups based on the services and treatments they rely on Elase to provide. Even when sending the same exact text to a group, each client feels like they’re getting an individualized text because of the ability to personalize texts with custom fields. Every time a text goes out from an Elase staff member, questions and replies pore in. And with help from Skipio’s Message Library, follow-up happens quickly. The personalization available through Skipio ensures that every client knows that they matter. Emails were always being ignored, but texting gets results, and the number of no-shows to appointments with Elase is very low. Every quarter, Elase holds a flash sale. In 2017, they relied on email and social media to promote these events. Doing so earned them $10,000 for one of the sales. But in 2018, Clinical Esthetics Manager Aly Osborn used Skipio, and on the very first day of a flash sale they sold $40,000 in services. The increase was so drastic from the previous year they thought it was a fluke. But when they used Skipio to send a personalized text the next day, they did $100,000 in sales. Great customer service and follow-up, along with the best prices, keep customers coming back to Elase.